For over seventy years, this family has been producing the world’s finest socks. 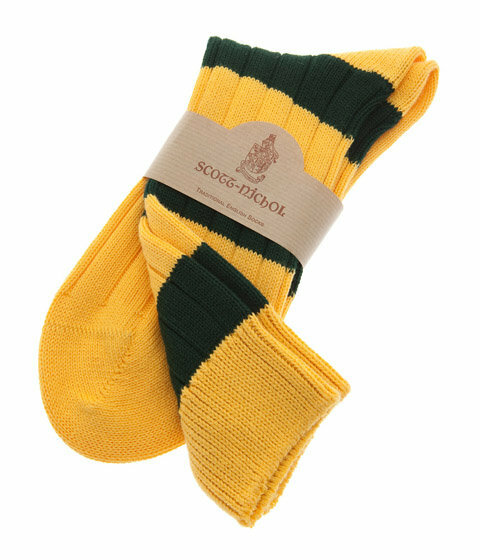 Scott-Nichol is a traditional manufacturer of hand made socks for both; men, and ladies. All socks from Scott-Nichol come with a hand-linked toe making them virtually seamless and a joy to wear because of their superior comfort and fit. 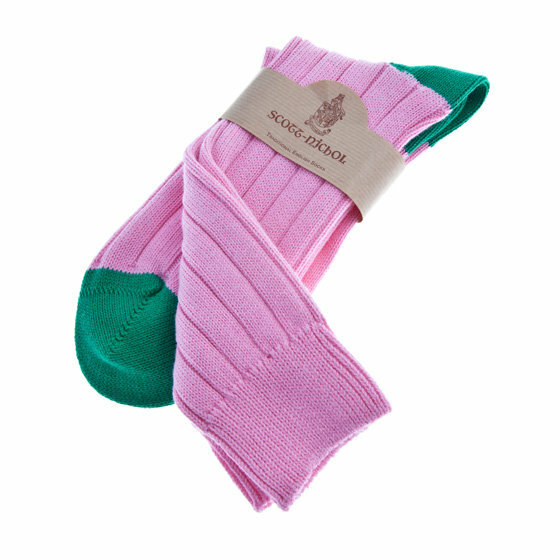 All socks are made in Leicestershire, England. Looking back to a time, a time long since past, one gets oh so sentimental. The British explorer, back in the day when men were men, women were feminine and animals were to be hunted, would don his safari uniform, all khaki – and head off into the wide expanse of the desert in search of his next trophy. He set off in style. 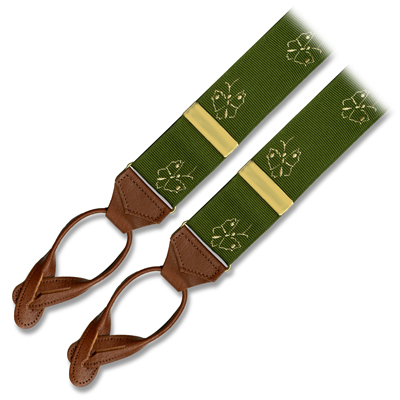 One could argue that the Gurkha pant was a blunder rather than a stylistic blessing. It was high risen, and looked terribly unflattering on most men of average build. However, when donned with the right jacket and hat, accompanied by the hunter’s great .357 H&H rifle, it looked so simple, yet so stylistically perfect – not to mention the uniform as a whole was highly practical. Here military men are seen in full desert combative dress, note the particularly high risen waistline of the Gurkha short. For our purposes, though, let’s take a look at the style of the waterfowl hunter. The British have always been particularly fond of dressing well. 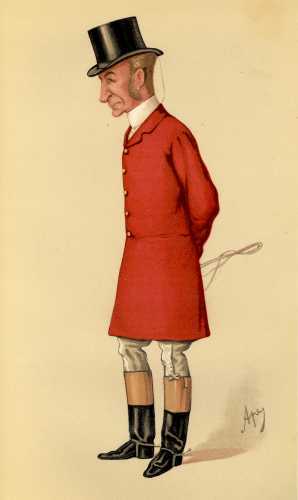 The dress-code of a fox hunt, for example, is a good way of seeing how the men, and now women, pride themselves on the appearance of their dress and their horses. 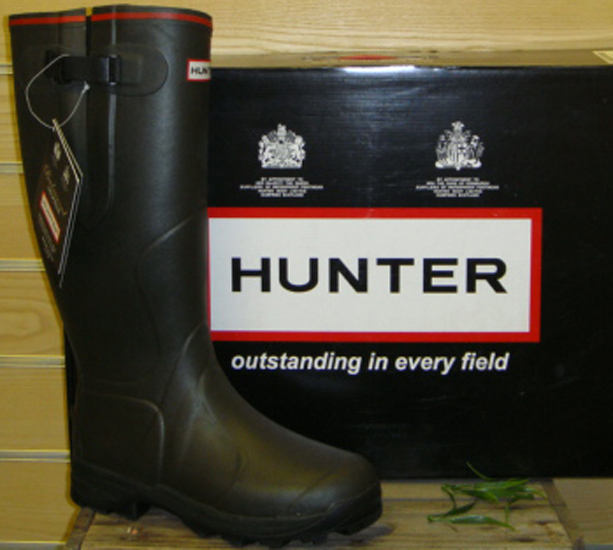 Unlike the big-game hunter, the wing shooter must be ready to cross hills, grass, and low-land areas and sometimes tramp through ponds and marshes. 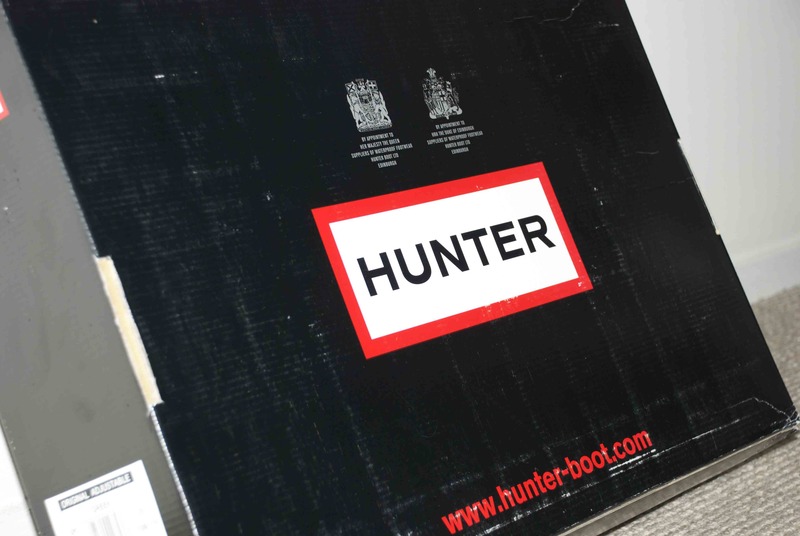 Essential items, and essential knowledge for your next hunting trip to the clay ground or the invite only wing shooting event. Firstly, join a club and talk to people – this will lead to an invite. There should be a waterfowl club or clay shooting organisation near you. This is particularly true if you live in the countryside. Secondly, learn the ropes i.e. shooting etiquette. Loyton Lodge in the United Kingdom is a good example of a place to start – especially if you plan on shooting with an invite only shooting party. 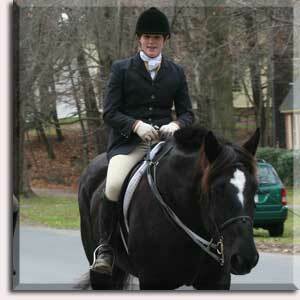 Thirdly, make sure you are equipped with the appropriate attire. A lot of what you purchase for your next shoot can be used in both country and urban environments. Below you will find a top down list of essential items with photographs and pricing. 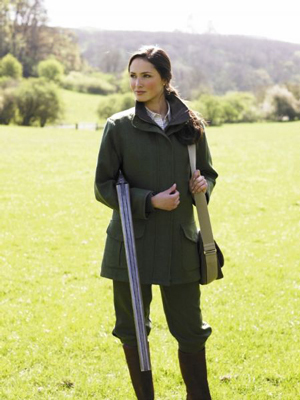 Items that you’ll need to get the most out of your shooting experience! 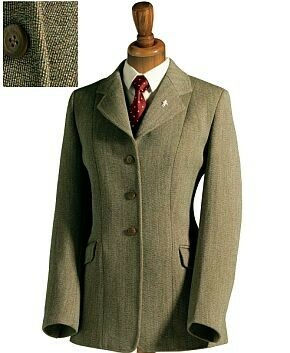 95 GBP (British pounds) buys you a Bentley Tweed Cap by famous hatters Lock & Co. The cap oozes with englishness. Gone are the days when a cap made man, this was especially true for wing shooters. Stylish in the city, especially warm in the winter, and light enough – yet hardy enough to throw about during the summer, a tweed cap is an absolutely essential part of your shooting kit. 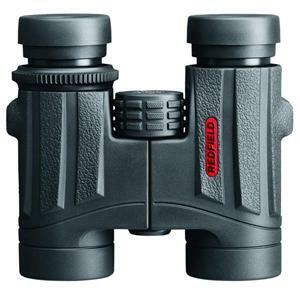 180 GBP will buy a pair of wonderful Rebel 10X42 binoculars by Redfield. 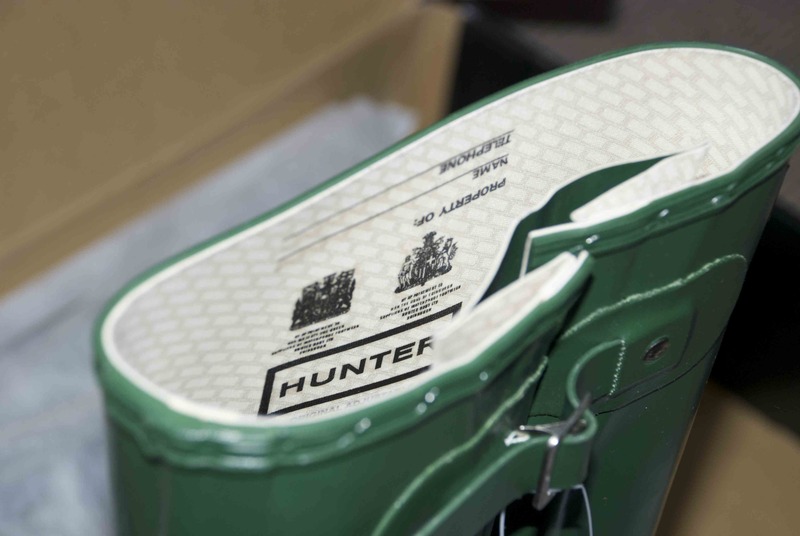 They are hard wearing, and made in England – which means they are of exceptional quality for the price. 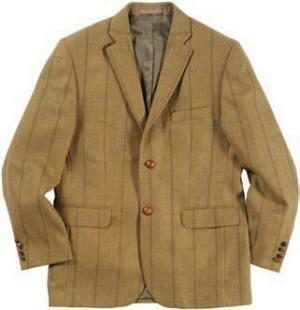 Just 60 GBP will buy a lovely Beretta shooting button-up/long sleeved shirt. 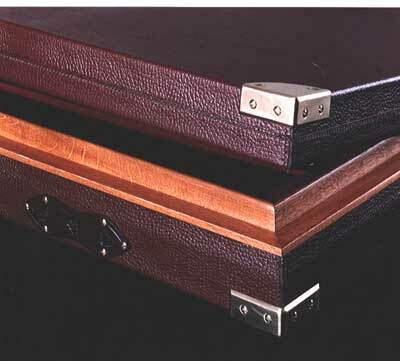 It is exceptionally well made, and reeks of tradition and class. 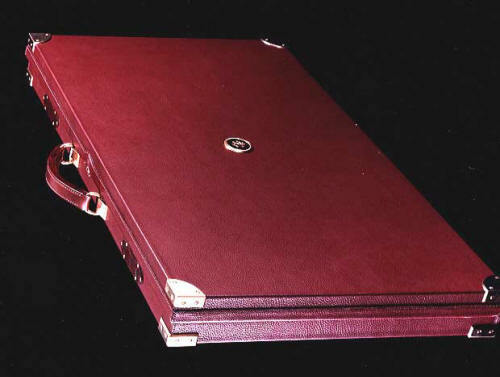 The company itself has been around since 1526. 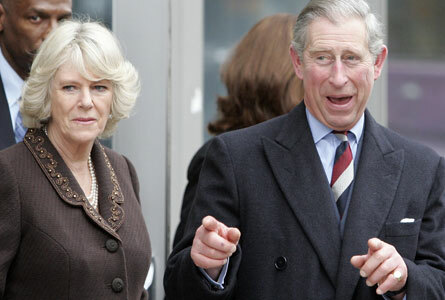 We know how the British like their traditional clothing and handmade garments. 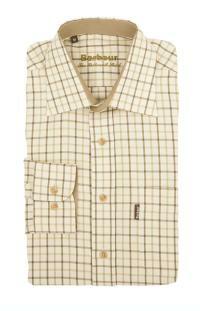 Alternatively 65 GBP will buy you a similar button up by Barbour, if you want to go English instead of Italian. 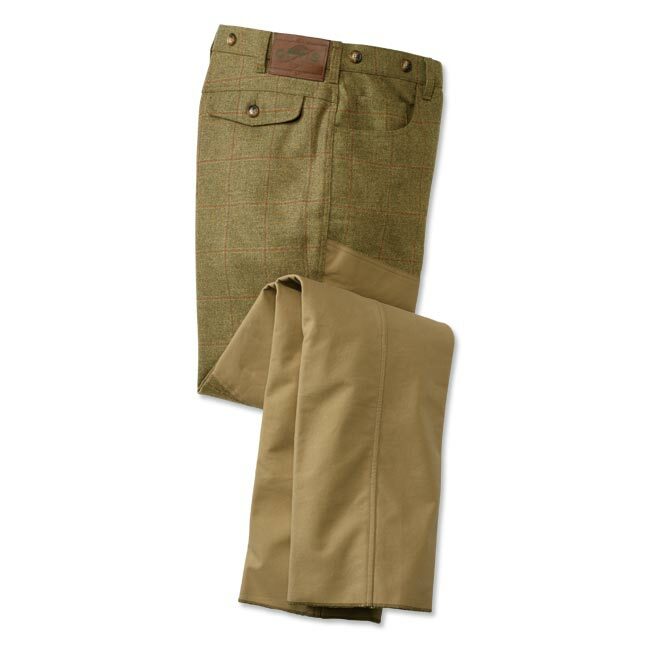 If you love tweed and want to read about, salivate over and buy tweed, then visit the TweedVixen’s blog – there’s a link to her site on your right – on the blog roll. 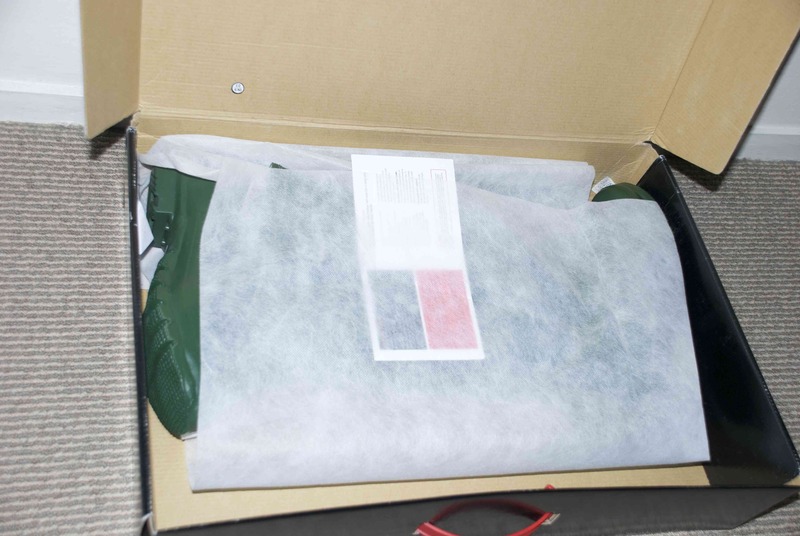 Do not skimp on socks or footwear. I know it’s tempting – save some money – spend less, right? Don’t think of it that way. 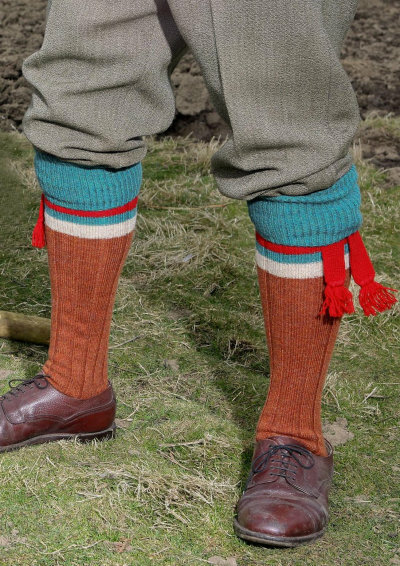 For centuries the British shooter has relied on socks such as the St James Sock and Garter by Beretta. For 70 GBP, you can get a pair of both socks and garters. 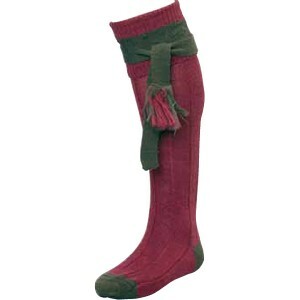 They are made from New Zealand wool. 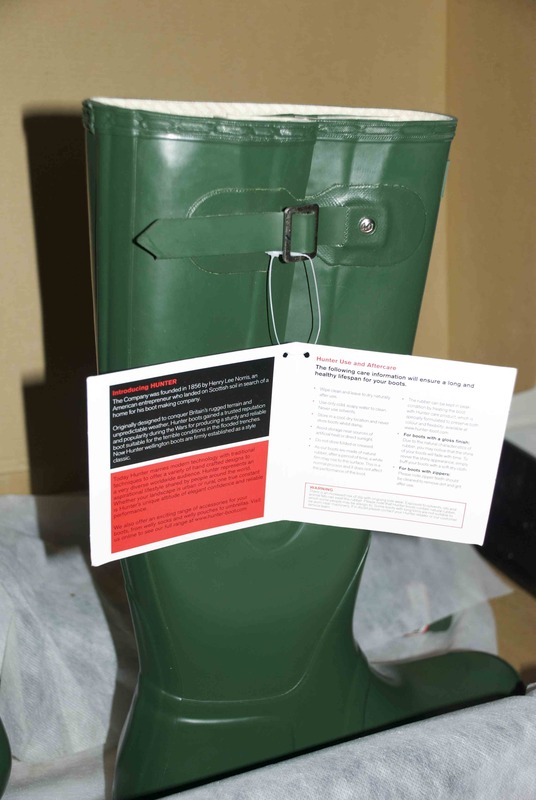 They are extremely warm, very VERY hard wearing and do dry quickly, should your Wellys fill with water. Let us know what you think old chap! What do you wear, when hunting waterfowl? Do you own any of these items? Send us a review and receive a 10 dollar voucher to use in our online store – that will be opening shortly. Though I did suggest a good pair of binoculars, I will not be starting any articles on guns and other essential hardware for the shooter until next Tuesday.